Top 3 Famous Astronaut of all Time: Hi! Everyone today I am going to share some interesting Top 5 Famous Astronaut of all time. Some of Male and some women Astronaut create the history to remind us of all time. Today’s generation many of the Girls/Boys are dream of becoming an Astronaut. Going to Space is something a magical dream. Here are some of them. It is perhaps fair to say that Neil Armstrong was always a all-time favorite astronaut ever. He became interested in flying at a very early age and obtained his pilot’s license before he got his driving license. At the age of 17 he began to study aeronautical engineering at Perdue University. He served in the Navy, gaining a great deal of experience with various planes. After getting his first degree and working for a time, Armstrong returned to University and gained a Master of Science degree, also in aeronautical engineering. He then worked as a test pilot, before being chosen for the ‘Man In Space Soonest’ program. He took part in the Gemini missions, but it is Apollo 11 that made t him an instantly recognizable name all over the world. 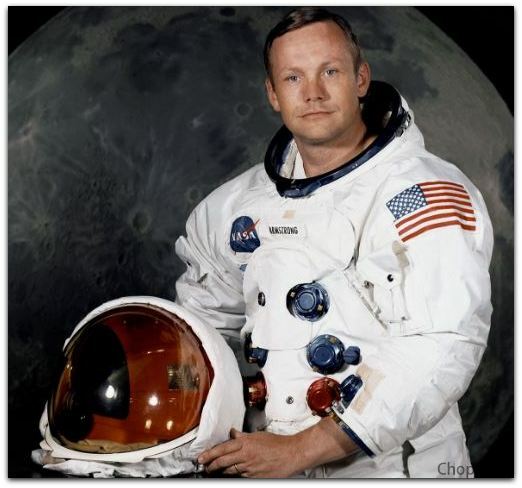 Neil Armstrong died in 2012, at the age of 82 following a procedure to unblock his coronary arteries. The most famous Russian of our times, Yuri Gagarin was born to humble working people: his mother was a milkmaid and his father was a carpenter and bricklayer. At the very young age of 16, Gagarin was apprenticed at an iron foundry, simultaneously attending night school to achieve Grade 7. During the weekends he volunteered as Soviet air cadet at a local flying club. His excellent grades and interest in flying saw him drafted into First Chkalov Air Force Pilot’s School after graduation. In 1960 Gagarin and 19 others were chosen for the fledgling cosmonaut program. In April 1961, Gagarin was launched into space, becoming the first human to travel into space and to orbit the earth. Through this one program me Gagarin become an instant world-wide celebrity. Unfortunately, Gagarin was killed in a routine training exercise at the tender age of just 34. 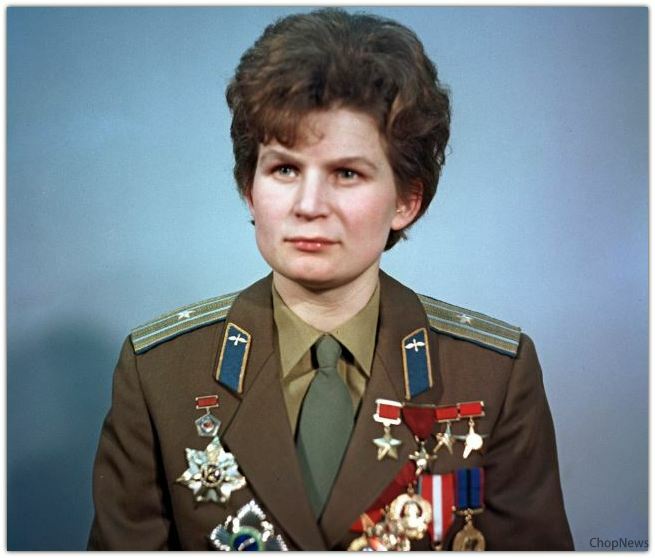 Valentina Tereshkova is also the only civilian and only woman on this list. Tereshkova worked in a factory and enjoyed recreational sky-diving. 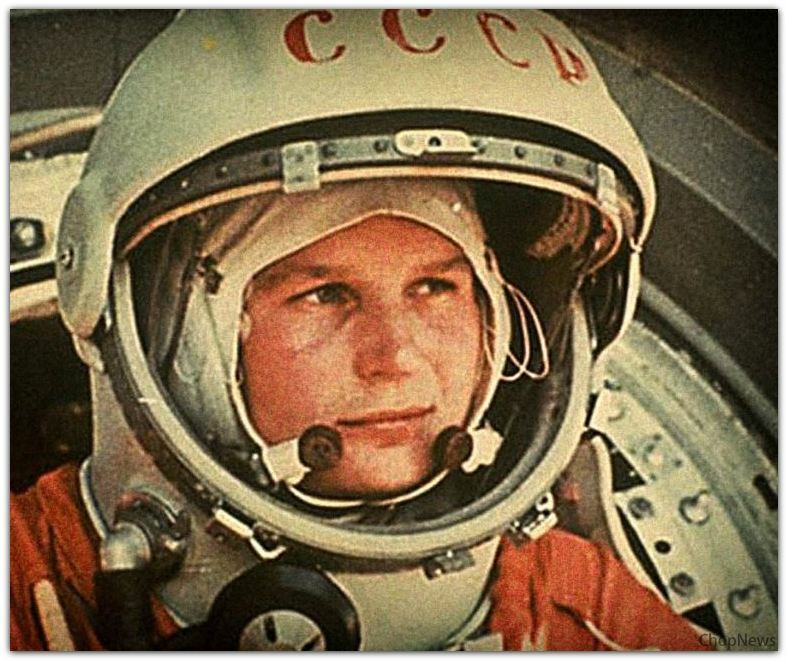 From humble beginning, Tereshkova became the first woman in space on the 16th June 1963, orbiting the earth 48 times and spending three days in space – in that one trip exceeding the combined flight time of all the USA astronauts of the time. She was battling nausea and physical pain for much of her trip, Tereshkova maintained a meticulous flight log and took a series of photographs of the horizon which were later used to identify the various layers present in the atmosphere. Her call sign was the name called Chaika, which means seagull.